As soon as you meet Carmel you know you are in the best hands! Carmel helps her clients achieve their desired results by skillfully combining treatments with the most advanced products. With over 20 years’ experience, she has gained a loyal following of clients who always come back to Renew for her skincare expertise, nutritional knowledge, and signature green juices. Carmel began her career as an Aesthetician twenty years ago after receiving her license from the renowned Atelier Esthetique School. In 2004, Carmel opened The Renew Anti-Aging Center and has built her practice into one of the top spas in New York City. Carmel’s certifications include: Dr. Vodder’s Manual Lymphatic Massage and Neurotris Advanced Microcurrent Science. She is also a certified product specialist for Environ Skin Care, Obagi and SkinMedica. Carmel has been featured on Fox 5 News New York and mentioned in many industry publications including The New York Times Style Magazine and Women’s Wear Daily. Ellen’s passion is helping people. She believes giving makes one relevant. After attending the famed Atelier Esthetique, she attained her New York State Aesthetician License. 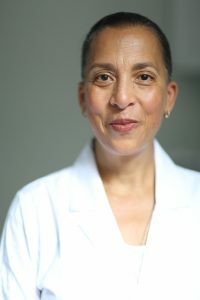 She has practiced in New York City for over twenty years as a licensed massage therapist. She is a member of the American Massage Therapy Association and the National Certification Board for Therapeutic Massage and Body Work. Ellen attended and is certified from the Dr. Vodder School for Manual Lymphatic Drainage. 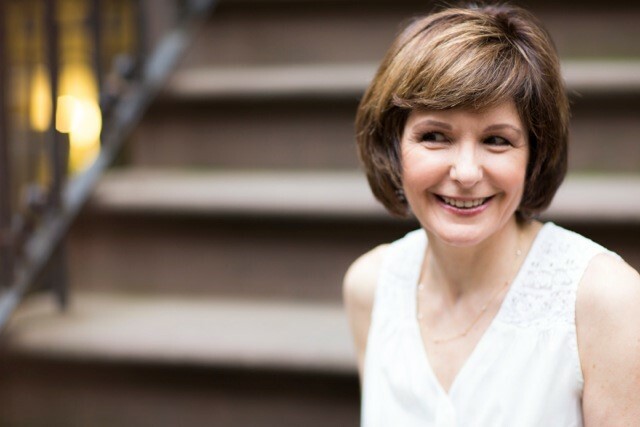 As a lymphatic therapist, she is recognized by several prominent New York plastic surgeons who enlist her services in caring for pre and post-operative patients. She also has her certification in cupping therapy from the International Cupping Institute. Ellen is known as a dedicated professional who uses her expertise, talents, intuition and empathy to achieve the maximum results for her clients. 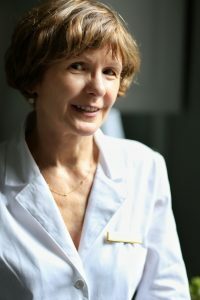 She assesses a person’s needs and uses her varied techniques to create a one-of-a kind, individual therapeutic treatment.